For any coffee shop owner, or coffee grower or coffee enthusiast, a key knowledge to have is to be able to discuss and identify the main names for varietals in the modern coffee industry. Back in the days, there were only the original varietals. As modern techniques surfaces and new diseases and pests arrived, farmers had to get creative in obtaining the best varietals for their farm microclimate. 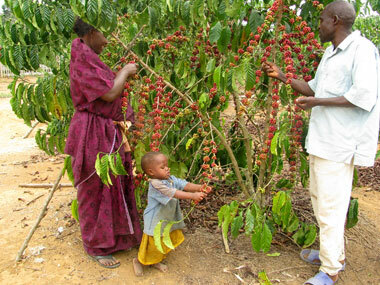 This article outlines the main names for such coffee varietals. In Costa Rica, more specifically, we use mostly Caturra, Catuai, Geisha, Arabigo, bourbon, villalobos, villa sarchi. Sumatra coffee trees near Lake Toba in North Sumatra, Indonesia. 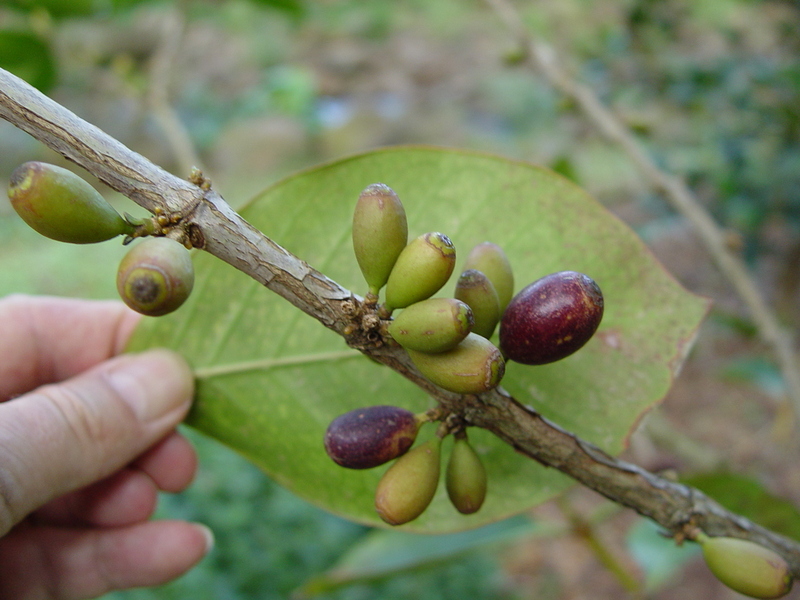 Hibrido de Timor coffee plant in the hills of the Timor island in Asia.